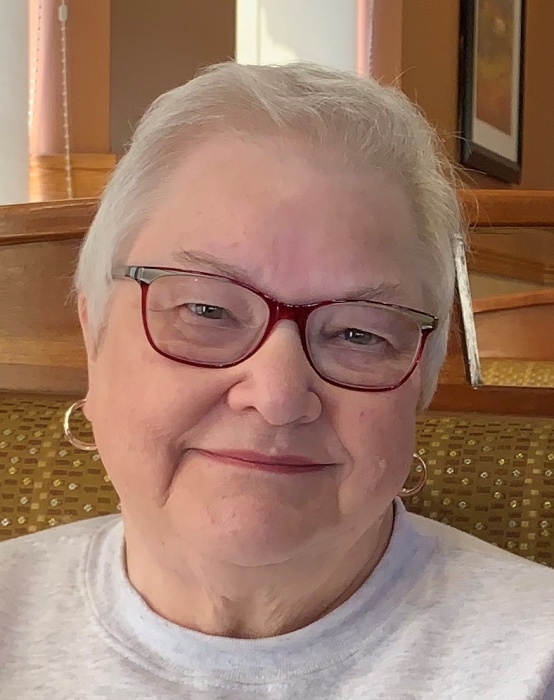 Glenda Faye Faber, age 75, of St. Charles, Illinois, since 1951, passed away Friday, November 23, 2018, at Delnor Hosptial in Geneva. She was born September 11, 1943 in McLeansboro, Illinois, the daughter of Clifford and Evelyn (Nations) Steele. Glenda worked in retail for over 40 years, at Kmart, Burger Drugs, Grimm’s Medical Supply, and most recently the Blue Goose Grocery Store. She enjoyed her work with the Boy Scouts and was a faithful member of St. Patrick Church since 1969, serving as a Eucharistic Minister. Glenda loved to read, listen to music, and spend time with family and friends. She was a two time survivor of Breast Cancer and supported many friends on their cancer journeys. She was a loving wife, mother, grandmother, and sister who will be dearly missed. She is survived by her sons David (Jennifer) of Winter Haven, Florida and Brian of St. Charles, Illinois; grandchildren Jacob and Sydney of Winter Haven, Florida; sisters Betty Joyce (Bob) Davis of North Las Vegas, Nevada and Karma (Darryl) Prince of Shelbyville, Tennessee; and many other dear relatives and friends. She was preceded in death by her parents; sister Rita who passed away in infancy; and her loving husband of 38 years Edward, who passed away in 2007. Visitation for Glenda will be held Saturday, December 1, 2018 from 2:00 pm until the time of her memorial service at 4:30 pm at Malone Funeral Home, 324 E. State Street (Route 38), Geneva, with Rev. Msgr. Steve Knox officiating. 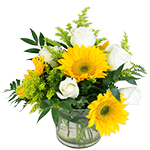 In lieu of flowers, memorials to the American Cancer Society, 1801 Meyers Road, #100, Oakbrook Terrace, Illinois 60181 would be appreciated.